282P-201110-009P	 Kroger Kit. 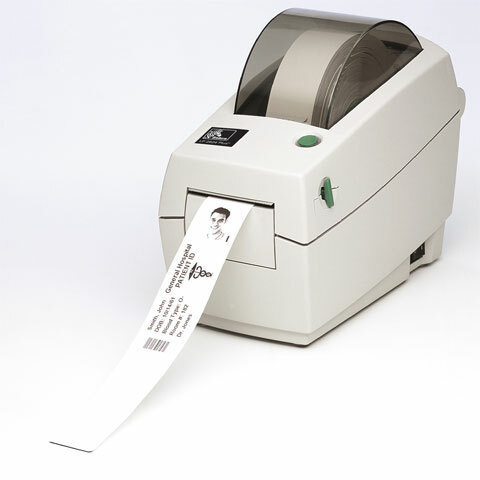 Direct Thermal printer, 2" print width, 203 dpi, RS-232/USB interfaces, EPL/ZPL print languages. Includes US power cord. The Zebra 282P-201110-009P is also known as 282P-201110-009P	or 282P201110009P	.